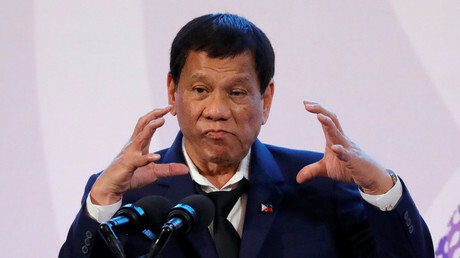 The US envoy in Manila has been summoned in anger and the Phillipines' embassy in the US told to give an "accurate picture" of their country to US intelligence, after a report flagged the Filipino leader as a threat to democracy. 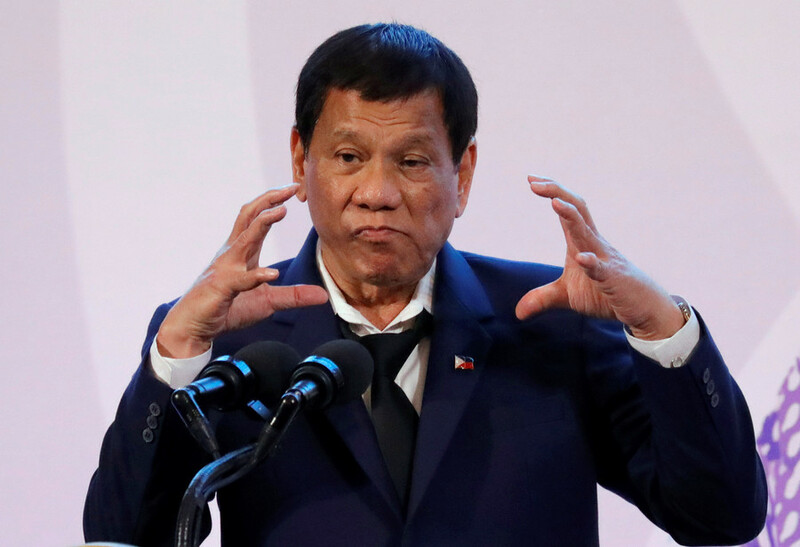 Last week, the US intelligence community, in their Worldwide Threat Assessment report, listed President Rodrigo Duterte as one of the leaders in Southeast Asia who continue to pose a “threat” to democracy and human rights. 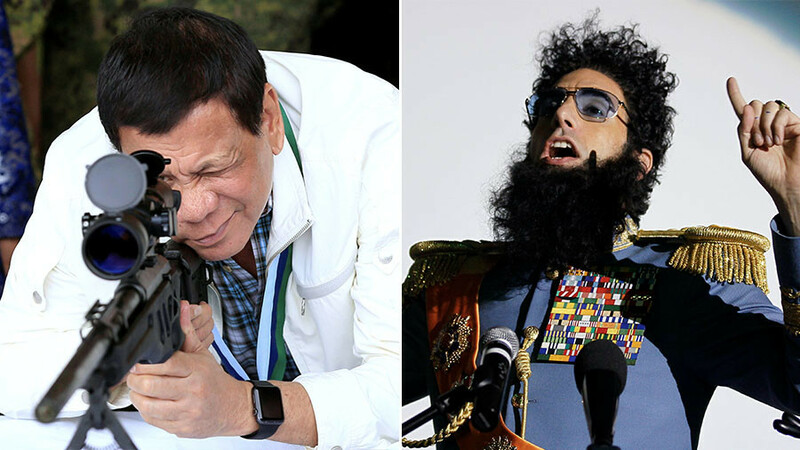 The assessment suggested the 72-year-old leader could “suspend” the country's constitution and impose nationwide martial law. It also accused Duterte of using social media to spread government views and to counter online criticism of the government. 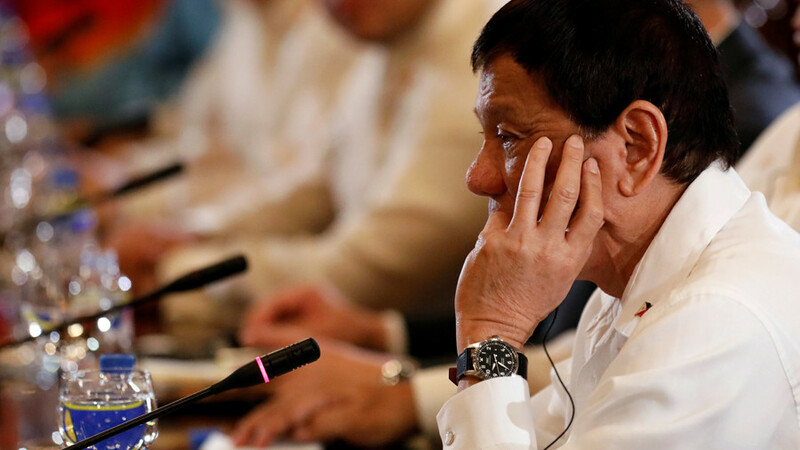 The tiny mention of Duterte in the 28-page report struck the heart of the Philippine administration. Taking it as an insult, Manila summoned the US ambassador to the Philippines on Thursday to explain the US intelligence assessment and to preserve a thaw in relations witnessed under Trump. 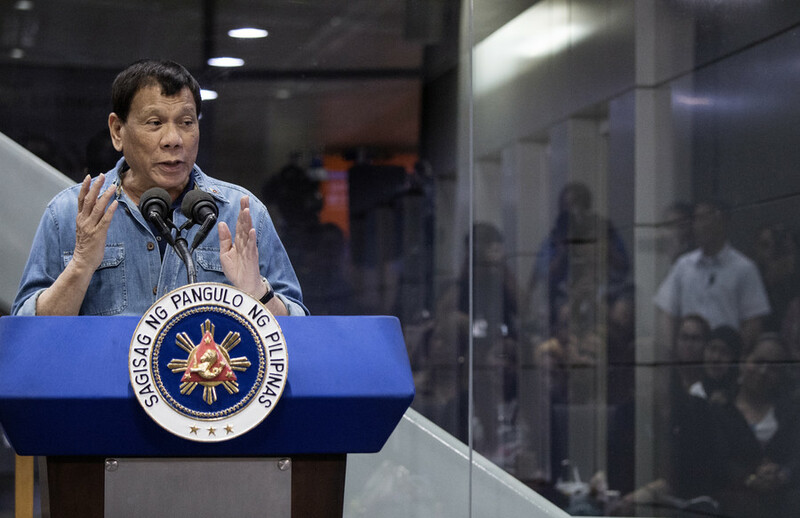 Following the meeting, the Philippine side urged its embassy staff in the US to contact members of the intelligence community to provide them with “accurate” picture of Duterte’s reforms in the country. 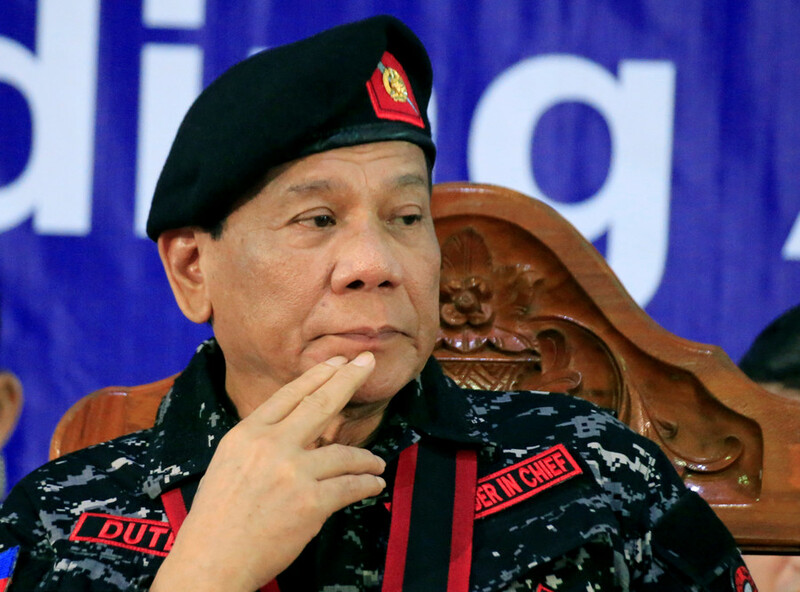 Duterte declared martial law in the southern part of the country last year, in response to a siege in Marawi which was conducted by a militant group linked to Islamic State (IS, formerly ISIS/ISIL) terrorists. Martial law in that area has been extended through the end of 2018. 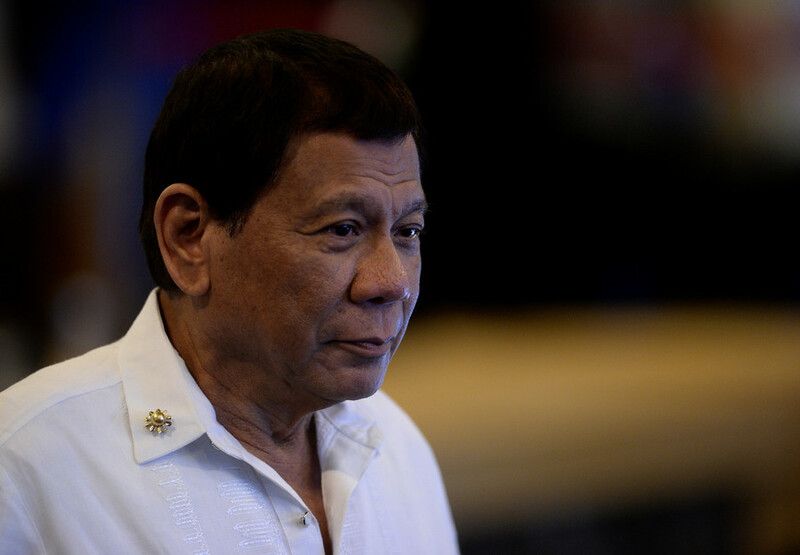 The Philippines’ president has consistently made headlines since coming into office in mid-2016 on a vow to end the country’s drug problem. His brutal crackdown has seen over 4,000 suspected drug users and dealers killed, many of whom were murdered by "unidentified gunmen."